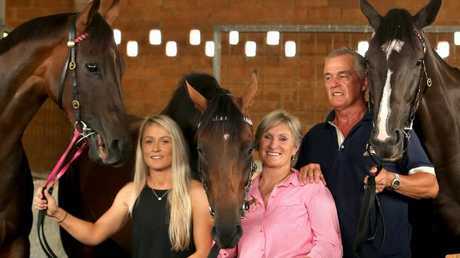 TRAINER Jenny Graham qualified three runners but must rely solely on boom three-year-old Victorem in the $500,000 Newhaven Park Country Championships Final (1400m) at Royal Randwick on Saturday. 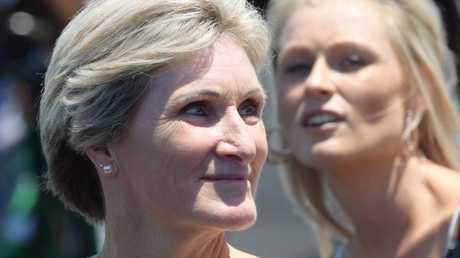 It has been an emotional rollercoaster ride for Graham since her superb stable trifecta in the opening heat of the series at Port Macquarie eight weeks ago. Graham's trio of Victorem, Awesome Pluck and Portatorio filled the placings at Port Macquarie and were the first three horses to qualify for the rich Country Championships Final. "I put so much pressure on myself going into the qualifier,'' Graham said. 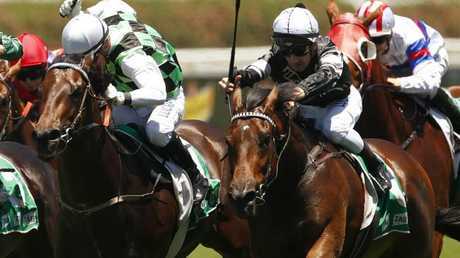 But Victorem will be the only horse in the trainer's float when it leaves her Port Macquarie base bound for Sydney on Friday. 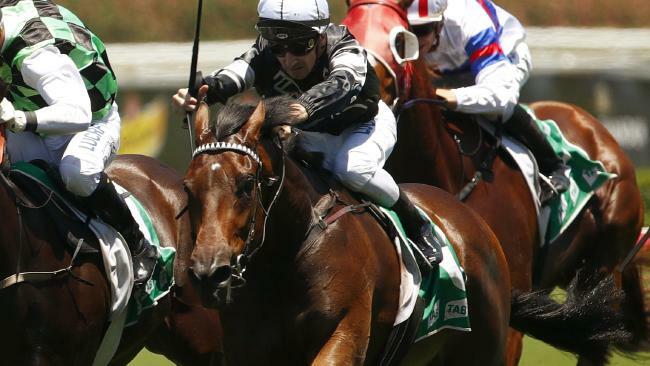 "Awesome Pluck contracted a respiratory infection and needed to have treatment,'' Graham said. "This meant I didn't have the time I needed to get him ready for the Country Championships Final, so he is having a good spell now. "Portatorio, unfortunately, has done a tendon and has been retired. I feel for the owners of both horses - these are the highs and lows of this sport." So, it has been left to Victorem to fly the stable flag in Saturday's big race, but even his preparation hasn't been smooth sailing for Graham. Victorem hasn't raced since winning the Port Macquarie heat on February 18, with his preparation for the Randwick final inconvenienced by wet weather last month. "It has been a bit tough getting ready for the final,'' Graham said. Graham pointed out Victorem had eight weeks between runs and just the one barrier trial when he romped away with the Port Macquarie Country Championships Qualifier on February 18, and had been given a very similar preparation going into the final. "He raced very well fresh in the qualifier and I've got my fingers crossed he can perform as well at Randwick,'' the trainer said. Ben Looker has ridden Victorem in all five starts, winning the past four in succession, and Graham didn't want to break up the successful combination for the Randwick final. "I wanted Ben to ride Victorem because he has a real affinity with the horse,'' Graham said. Graham is among three female trainers represented in the Country Championships Final. Melanie O'Gorman has qualified Suncraze, and Gayna Williams prepares Noel's Gift. After Suncraze won his heat at Scone, O'Gorman said she felt more relaxed going into the Country Championships Final than she was prior to the qualifier. Graham heard the comment and found herself agreeing with O'Gorman. 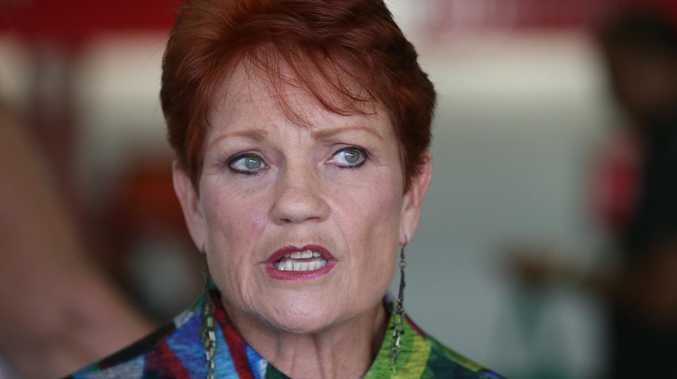 "I don't feel as nervous this week as I did going into the Port Macquarie heat,'' Graham said. "Naturally you can't go to Randwick unless you do well in the qualifier so when Victorem won the pressure goes off a little bit.